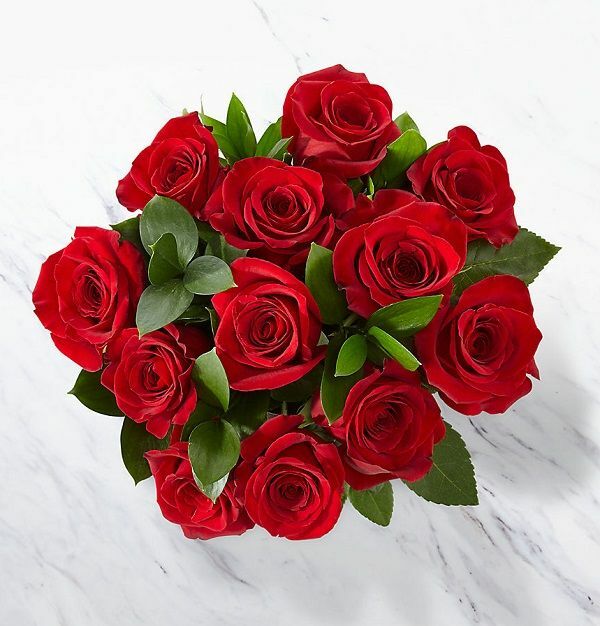 This bunch consists of 12 Red roses.True to its name this is the simplest yet a very passionate product to tell your special some one how much you love him/her. Impressive Service. Fresh Bunch of Red Roses. You made the Moment Blissfull. Beautiful rose bunch for all gifting purposes. Loved it. It was a very nice experience with flabbery. They delivered a quality product on time. I was very much impressed by the site.....and the customer care service was also very satisfactory. I ordered red roses they were fresh and beautiful. I need to say thanks to the site.